"It's easy to manage, easy to use and most importantly very easy to scale." High Agility, respond to business needs within seconds, Will give people access any time, on any device, anywhere in the world. How will Labsols LIMS benefit your Lab? No more wasted clerical time on data re-entry or transfer. Zero Errors and Improve Turnaround. Save Labor and Rework. 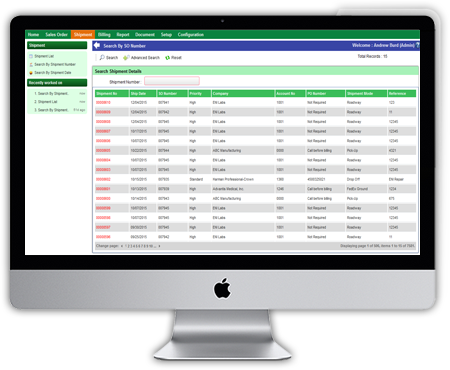 Automate repetitive operations such as logging samples, entering results, producing reports, logging instrument and reagent use, etc. will save labor and rework. Real-time availability of analytical data. Advanced intuitive graphical interface. Access to historic data to perform analysis on your data to improve productivity. Decision support through statistics and advanced searches and Business Intelligence. Management Reports keep track of all lab activities and provide audit trails to insure integrity of results. 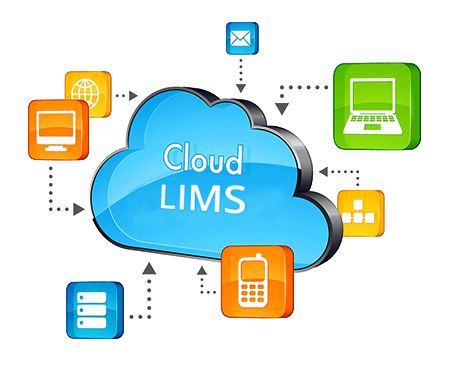 For small labs: Cloud solution can be used for small labs where full fledges Labsols LIMS implementation is not done or not required. Labsols has an option for Analyst to upload test result and Analyze & Report the result. 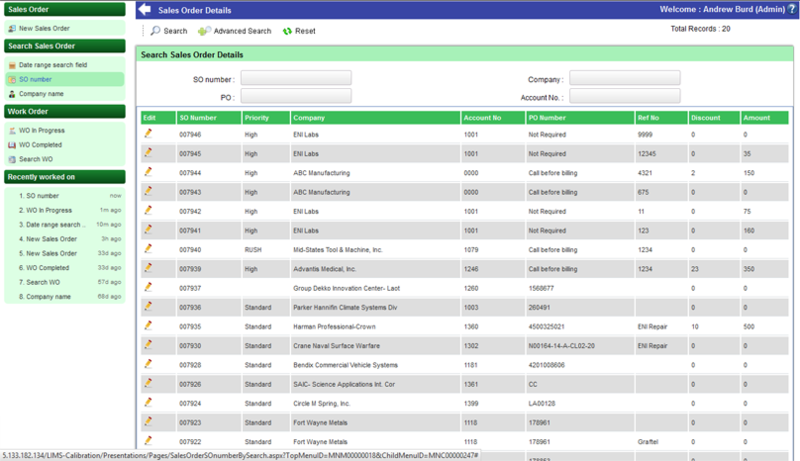 As sales tools: Cloud solution can be used by sales team to win new business. Customers of the organization and other new labs can start utilizing the power of IT almost in real time. As intermediate solution: Cloud solution can be used as intermediate solution for even big laboratories. This applies to big, complicated and highly customized implementation. As add-on: Cloud solution can be used by any laboratory as an added feature. As scalable solution: Cloud solution is latest and secure solution.